Currently, the 47-story building is divided into two sections. 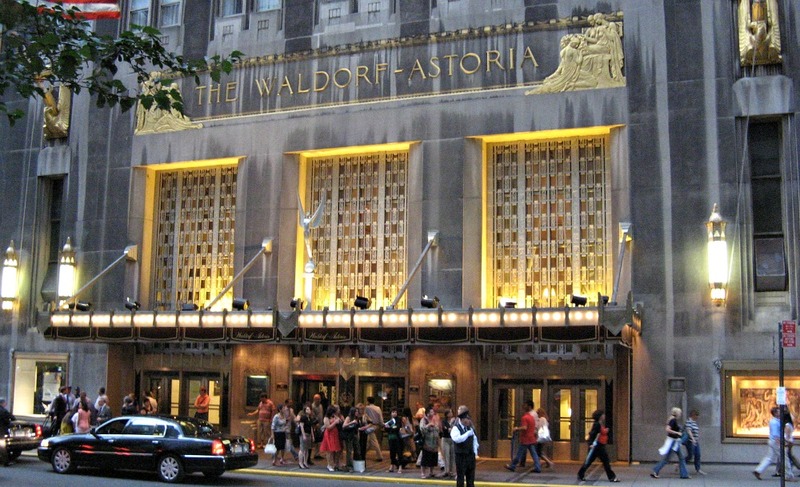 The actual Waldorf Astoria is a 1,232-room hotel, and the Waldorf Towers is a more high-end section with 181 hotel rooms and short-term rentals. The latter has its own entrance and elevator bank on 50th Street. Though there’s been no hints of pricing, a 2014 report from Morgan Stanley hotel analyst Thomas Allen said that a condo conversion at the Waldorf could fetch up to $4 billion in sales. Last year, the City Council passed a bill that no hotels with more than 150 units could have over 20 percent of their area converted to residential use for two years. But since the Waldorf sale went through prior, it’s exempt.